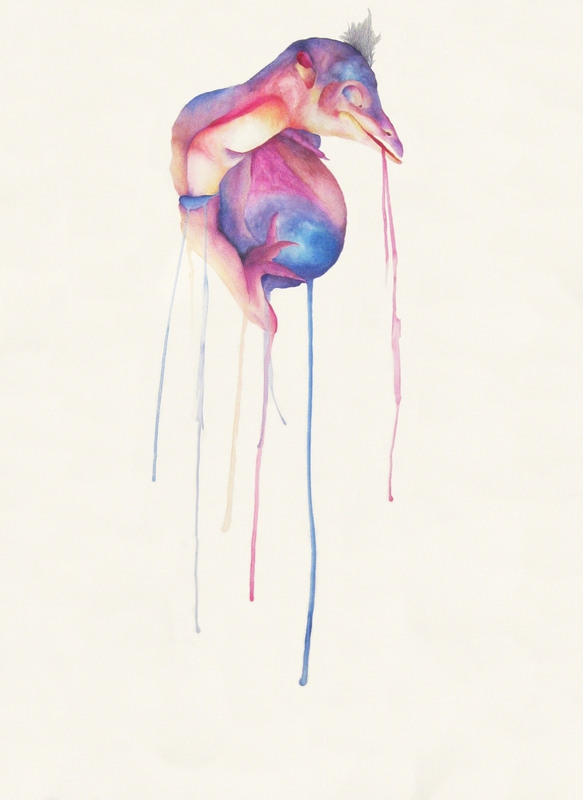 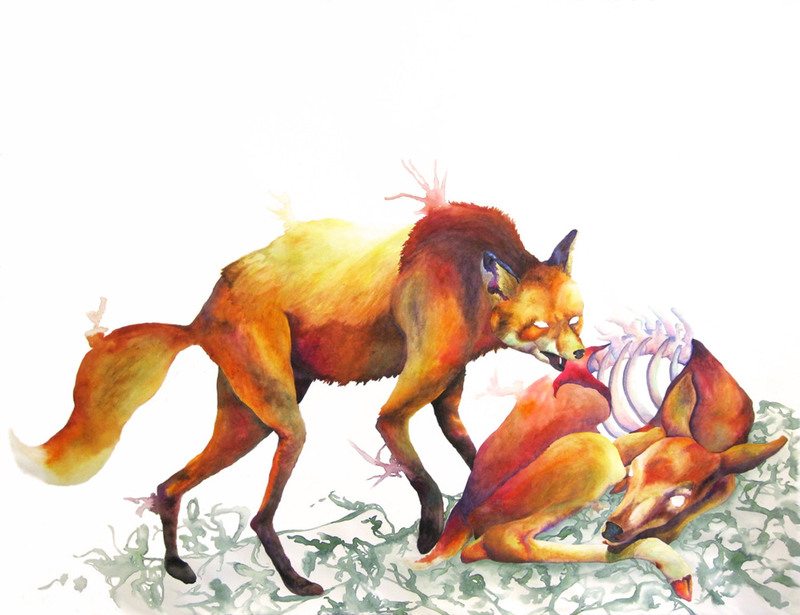 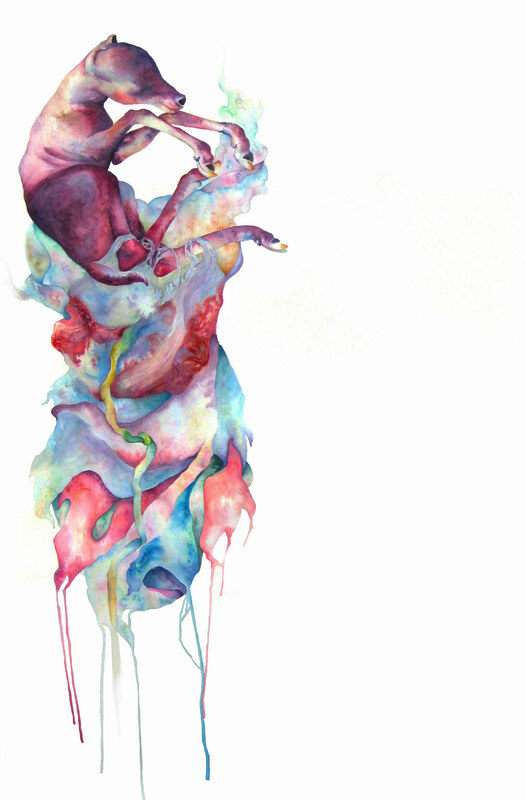 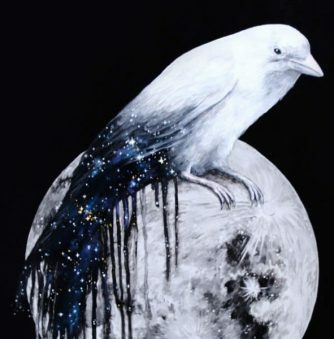 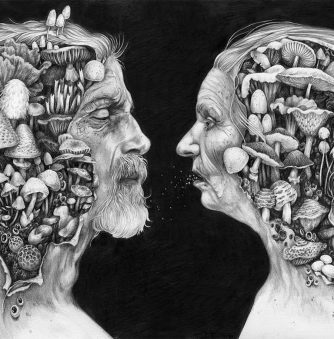 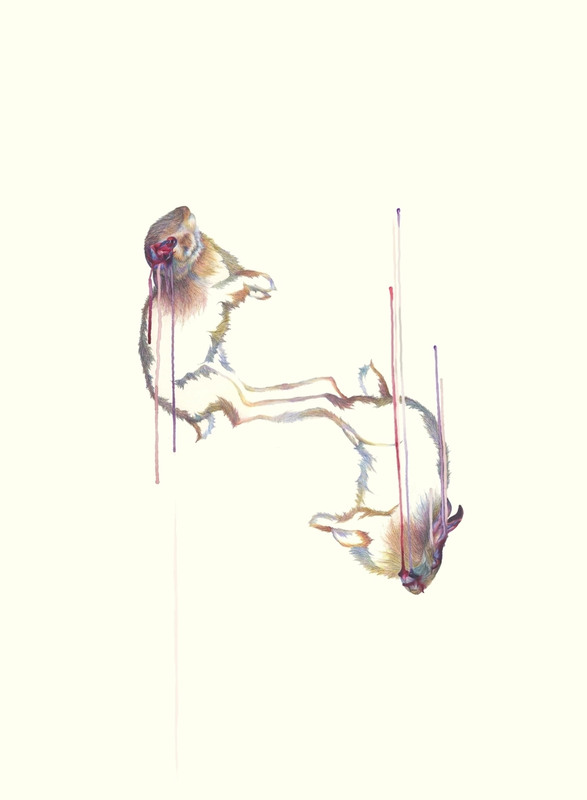 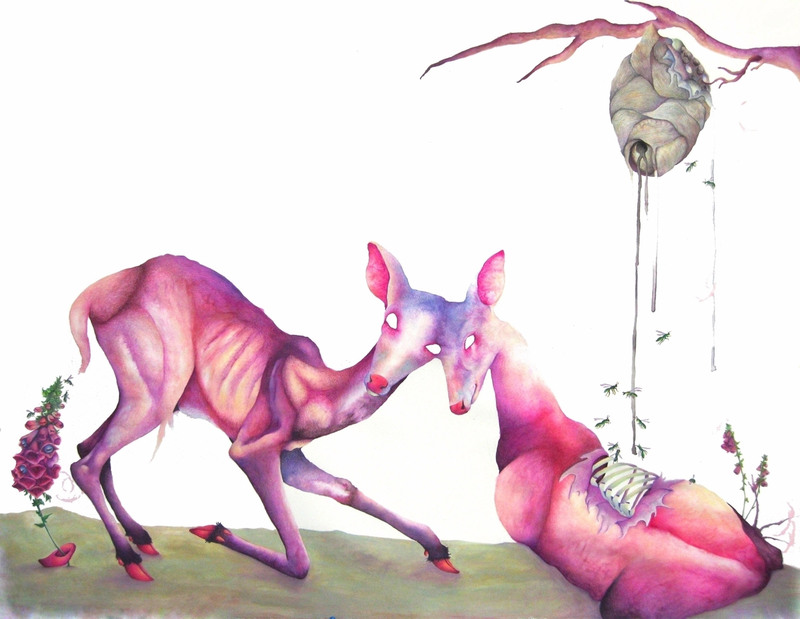 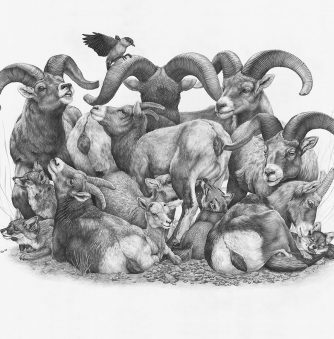 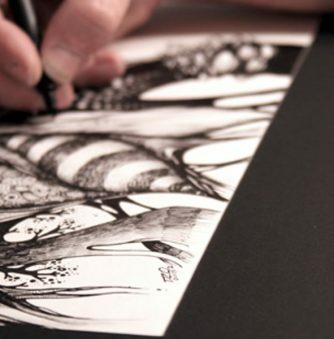 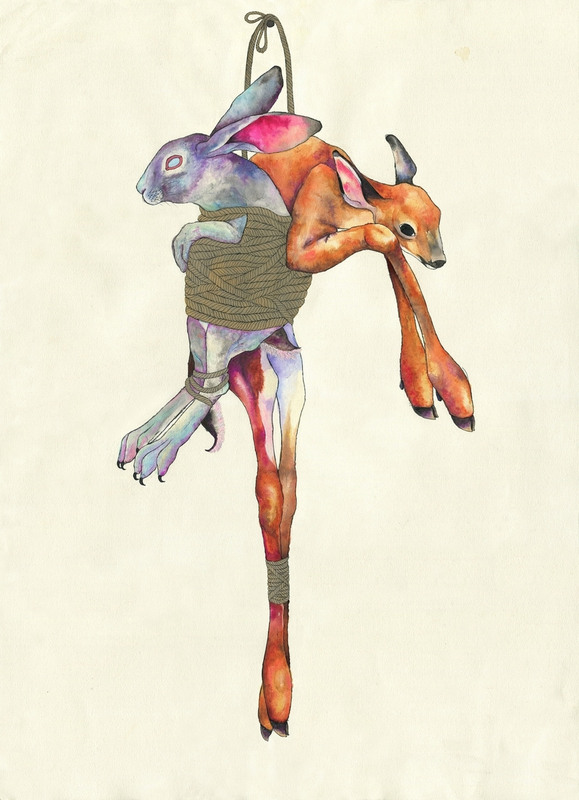 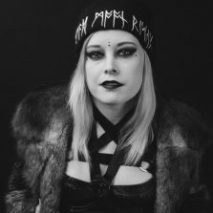 Hannah Ward draws and paints animals in opposing states of birth and decay, power and surrender, healing and infection. 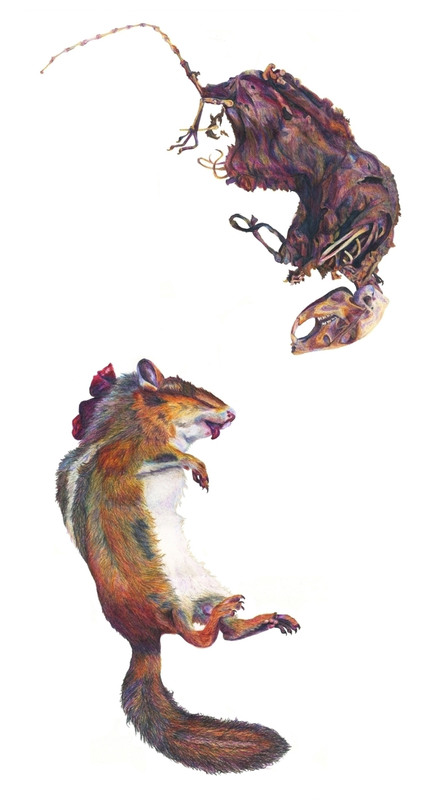 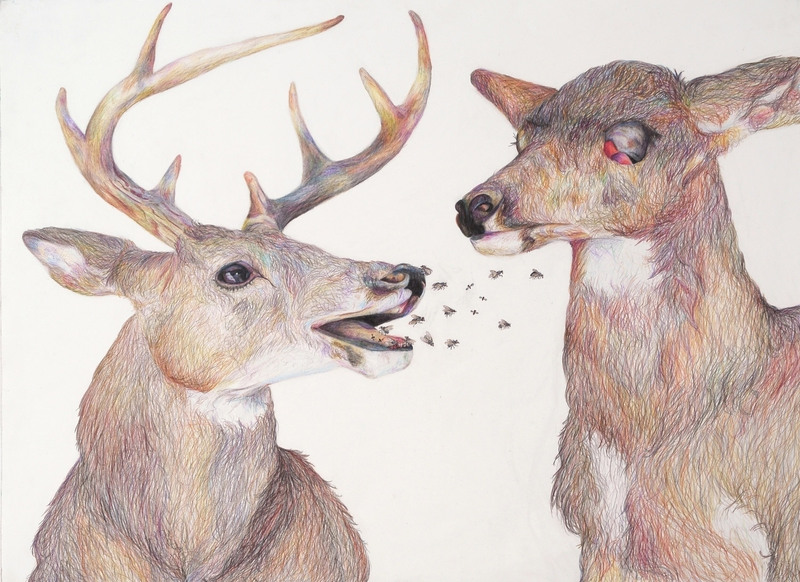 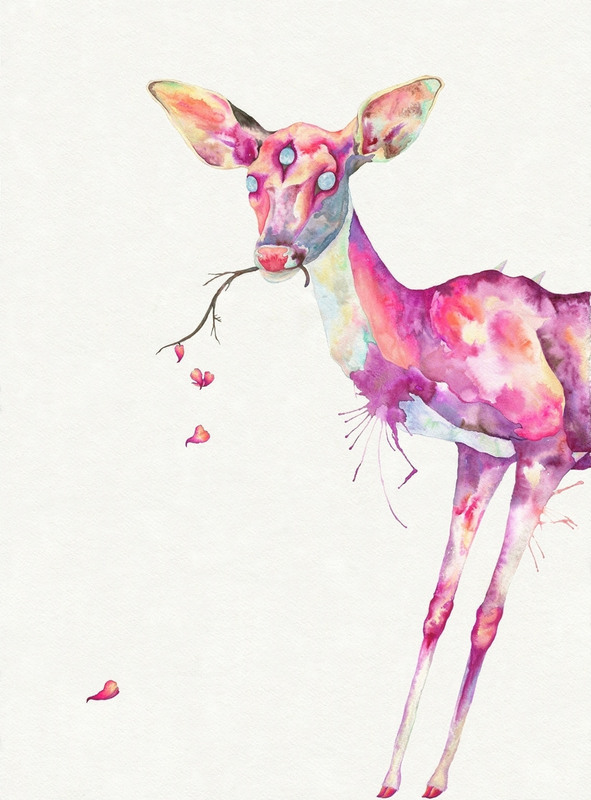 Deer, foxes, chipmunks, and other woodland creatures are painted in pastel colors that mix with the deep reds and blues of exposed viscera, suspended on the page in a symbolic purgatory that shows both their materiality and soulful essence. 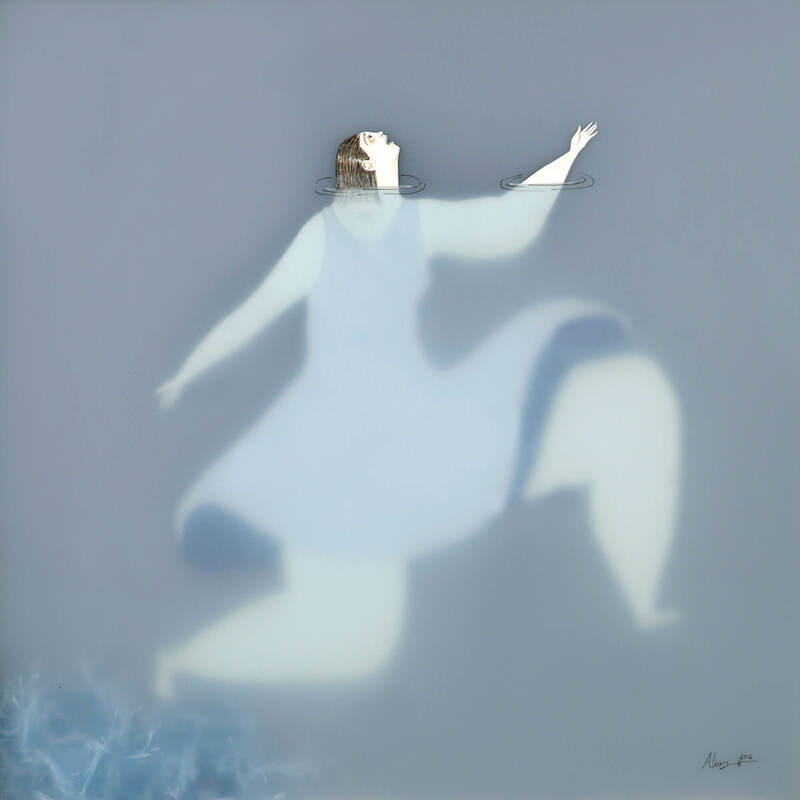 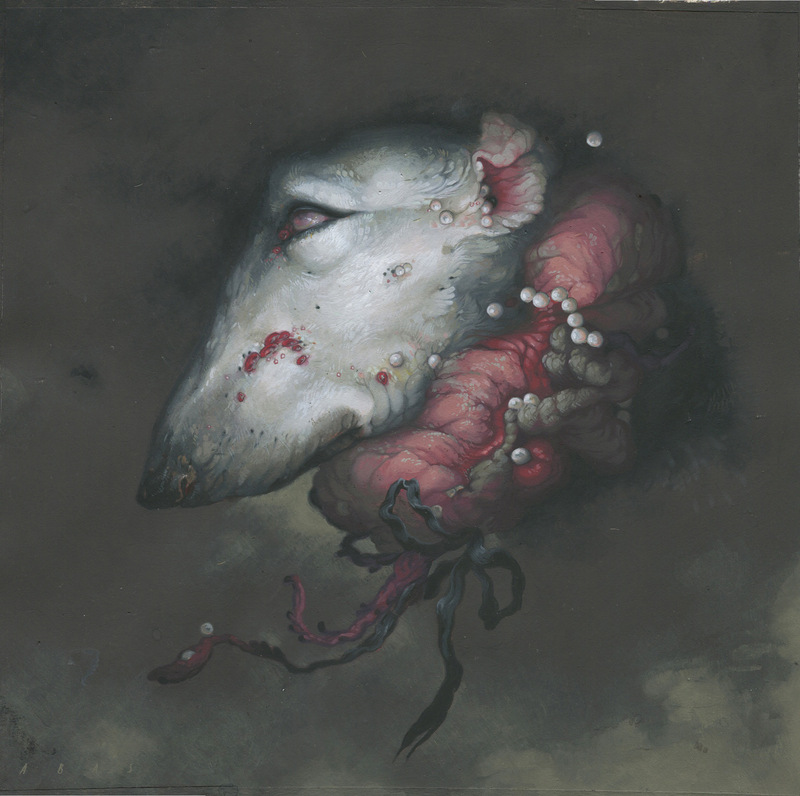 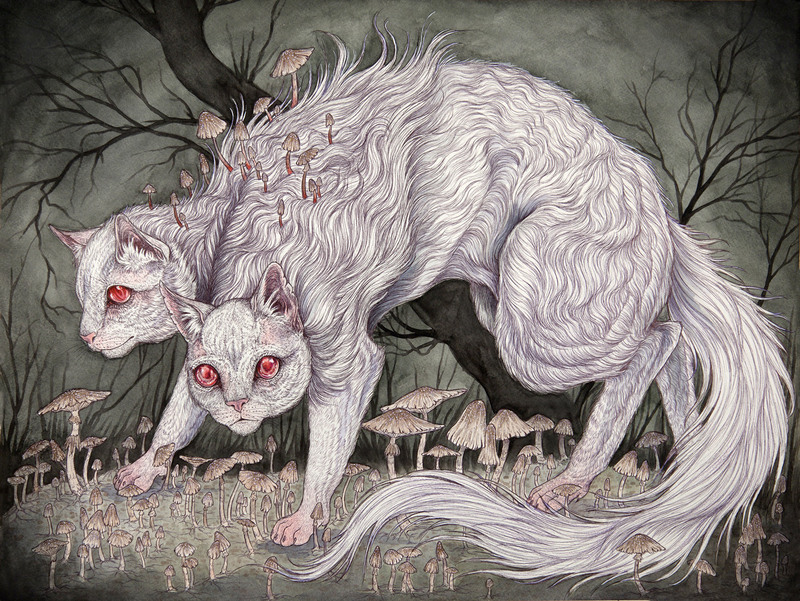 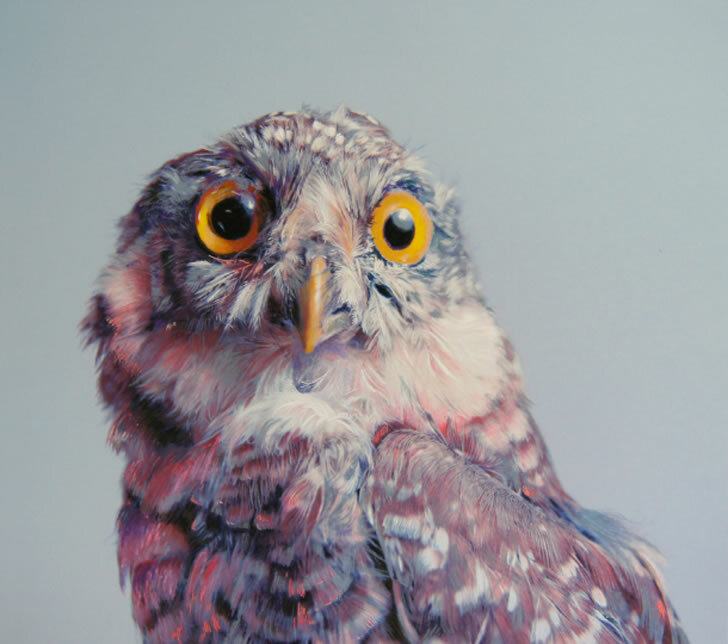 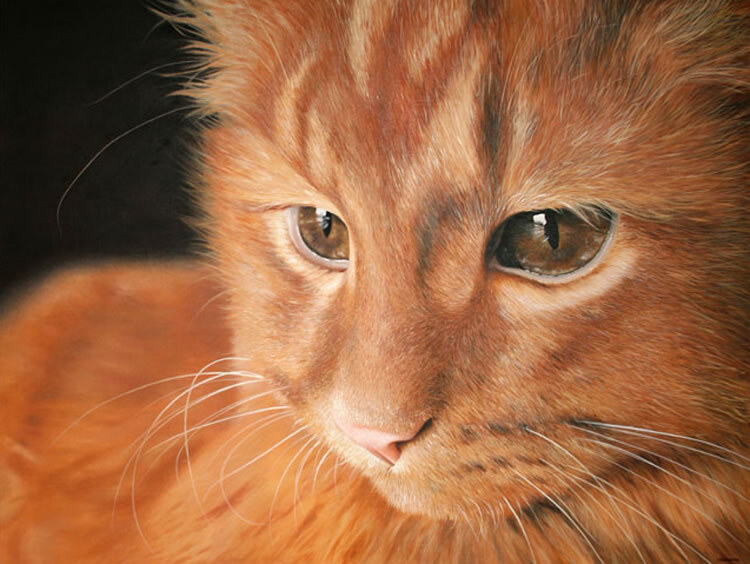 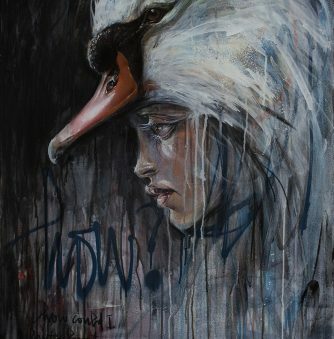 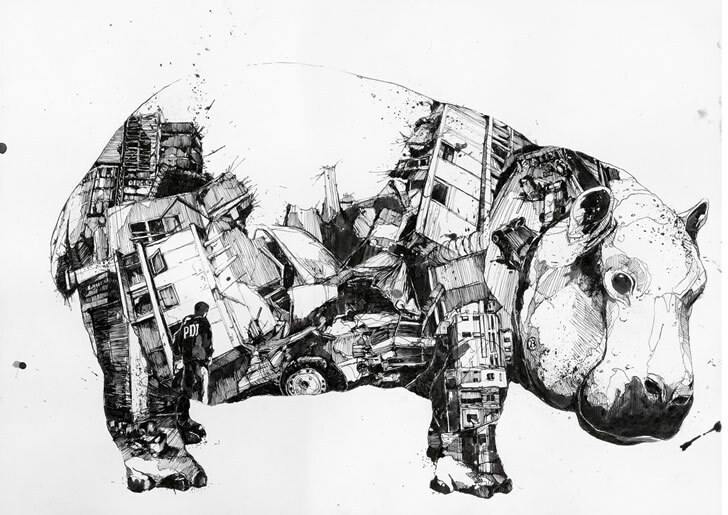 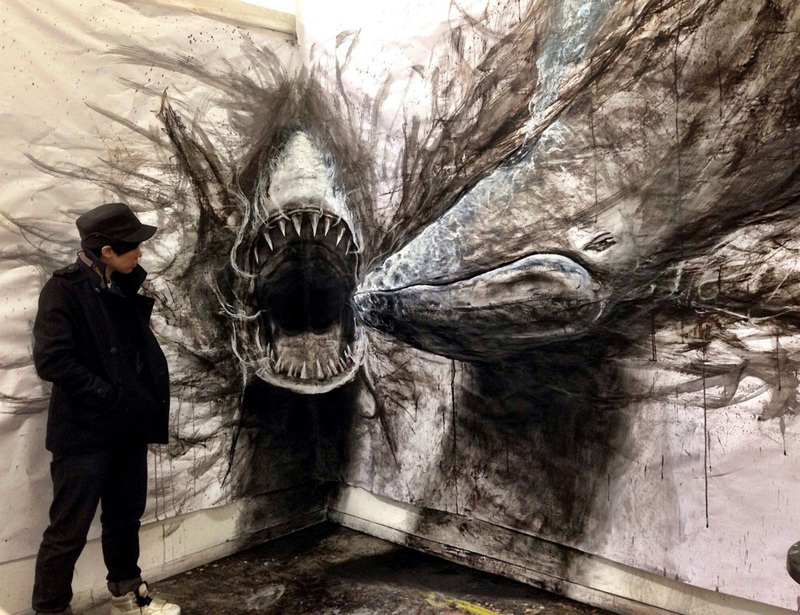 As Ward writes in her artist’s statement, “behind the uncertainties of their appearance, with matted fur and sickly eyes, these animals convey a story a vulnerability and affection within their haunted world.” Her work asks the viewer to feel compassion for the animals, while also embracing the duality and impermanence of our world.